Is there anything I can write about for Psycho-Pass 2‘s OST that I haven’t already said when I reviewed Psycho-Pass‘s soundtrack? 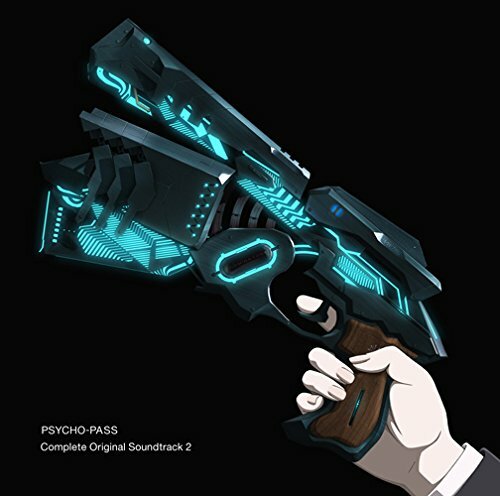 Yuugo Kanno is capable of delivering a brilliant theme/motif that ties all the tracks together and his skill with the Psycho-Pass franchise is particularly adroit. All of the big moments are captured well in his music and his ability to nail the orchestral and electronic instruments work in this awesome sci-fi epic thriller. When it comes to hard-hitting action, you can always count on Naoki Sato to deliver the goods. The guy has had a long history of strong anime soundtracks, most notably when he composed the music to Eureka 7. Aside from that, you can always find him on shows like Moyashimon, but arguably, his best work may be on the mecha anime Heroic Age. So with those shows in mind and how good their scores are, you should be expecting a decent level of quality for Assassination Classroom‘s soundtrack. 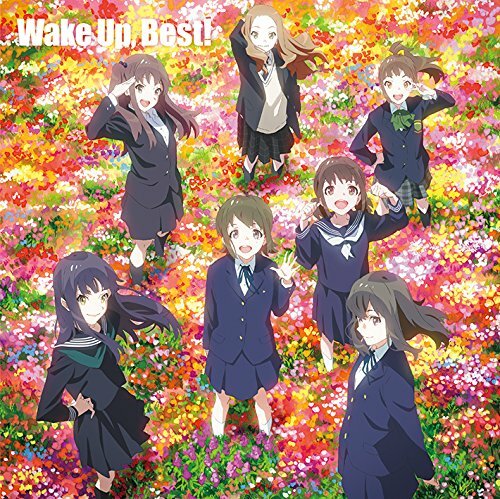 Album Name: Wake Up, Best! I don’t recall Wake Up, Girls! getting a huge reception over in the West and I’ve absolutely no idea how well it fares against other idol anime (by which I mostly mean Love Live and idolm@ster). From what I can tell, however, Wake Up, Girls! takes an earnest approach in its depiction of idols and while it might not have the full glamour or innocent fantasies of what it means to be an idol, it has heart. And that has to count for something, depending on how you find their music. 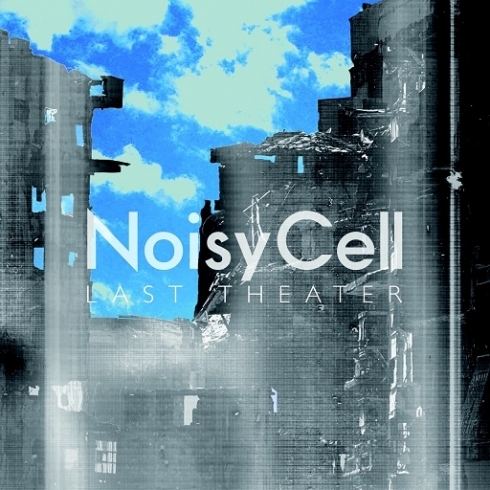 Ryo is back once more, not the one who plies his trade with supercell, but a completely different one with NoisyCell, which features a male artist instead of his usual act of having a female vocalist at the helm. The song itself is decent, with a rocking feel, especially in the chorus which seems to cry out in protest. That said, it’s not too notable, and is certainly not as catchy as you’d hope for. Galileo Galilei hops on the scene with a passable song that isn’t as good as some of their other works, namely, the opening theme to Ano Hana. 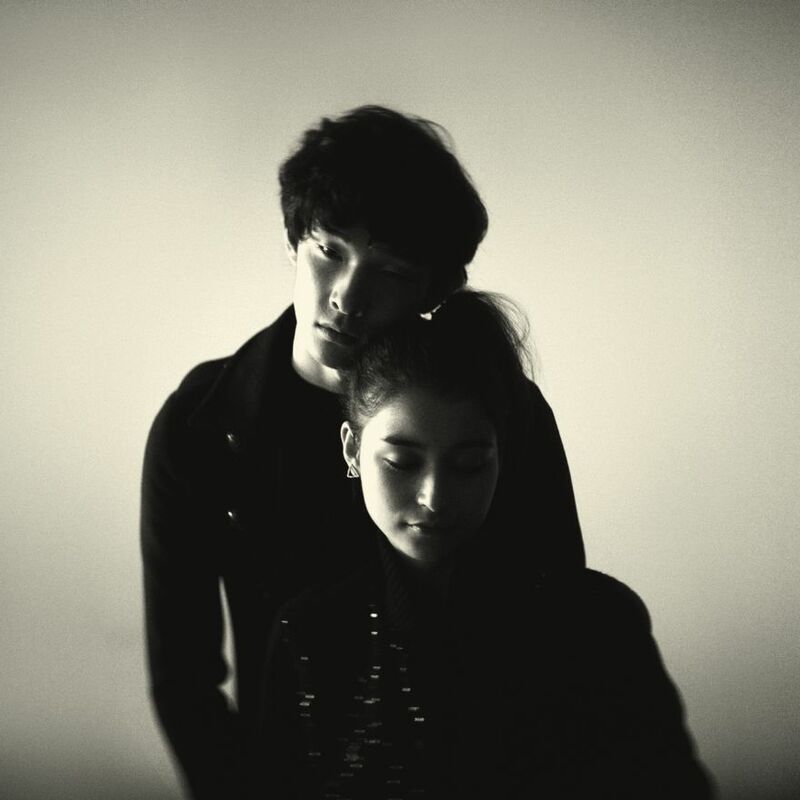 But the soft rock feel is definitely alive in Magic Kaito Kid‘s “Koi no Jumyou” where the vocals by Yuuki Ozaki continues to be as mellow as ever without ever getting overly excitable. They’re definitely the type of band I enjoy in any case. MONACA’s history has waffled between bland atmospheric fare to interesting atmospheric fare, with a few doses of variety thrown in for good measure. 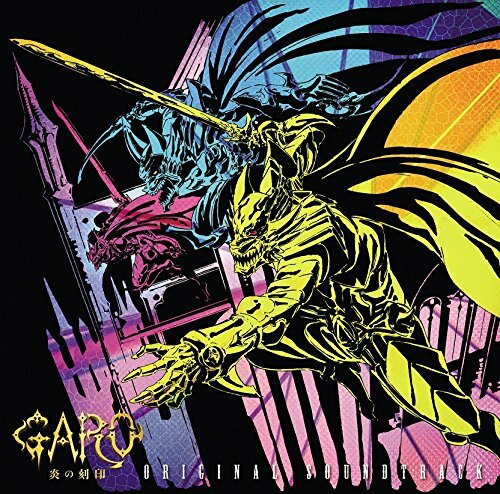 GARO‘s soundtrack features an eclectic crowd that includes the composer who did Working! and Nier, which should easily excite your musical palette. So while this release won’t be at the top of my radar, I think it’s still worth taking a peek at on the off chance that this is one of their better offerings.